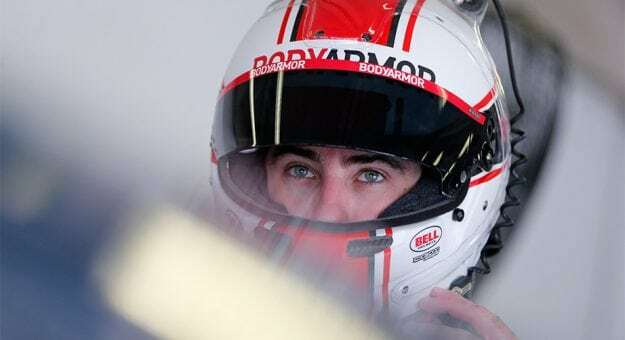 Earlier this year, BODYARMOR Sports Drink served as a primary sponsor for Blaney and the No. 12 Ford Fusion in July’s race at Daytona International Speedway, in addition to this weekend’s event at the Indianapolis Motor Speedway. The company has also been an associate sponsor with the team at four additional Cup Series races this season.